What hue are your tunes? HueTunes lets you paint in music and doodle in sound. 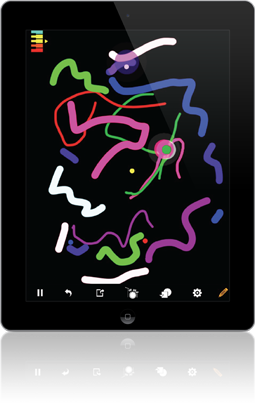 It’s a new way to experience the arts for the iPhone and iPad. 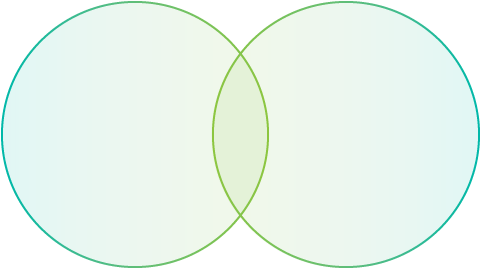 An innovative app—simple, elegant, captivating, and shareable, HueTunes perfectly blends the senses for pure synesthetic bliss. 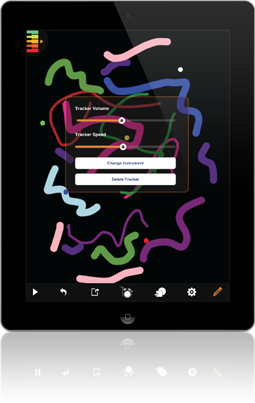 Just click on the keyboard, select your color/musical note, and begin painting with your finger. 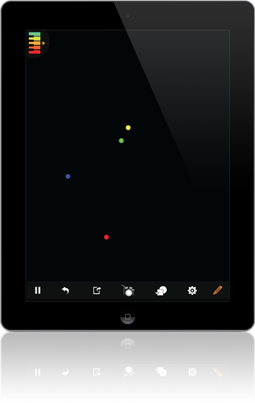 Trackers cross a color and play the corresponding note. You can create your own trackers, select from over 100 instruments, and easily share your compositions with others. HueTunes is the ideal way to create for experienced or novice artists, professional or new musicians. A child’s first artwork can be a doodle that sings, shared with the world. Friends can create and send pictures and music. Bandmates can swap sounds and tap into unchartered creativity. Teachers and art therapists will find sophisticated and fun ways to engage. With an easy-to-use interface and infinite ways to create, anyone can HueTune. A free download with uses from education to recreation, it’s an App-Age artistic medium and a mesmerizing new form of entertainment. Every HueTunes creation starts with all the colors of the rainbow and five preloaded instruments. Add to your musical repertoire with 122 additional instruments available for download. Control the tempo and volume of trackers. Create your own trackers assigned to specific instruments. Craft catchy tunes, complex orchestrations, or free-floating soundscapes. HueTunes is simple enough for a child and compelling for even established musicians. Make your masterpiece in art and sound. Email your compositions directly from the app so others can enjoy your HueTune creations on iPhone or iPad. Every instrument is available for playback with a free download of the app, so all your creativity shines. Download HueTunes and make your masterpiece. Copyright 2013 © ICONICAST, LLC. All rights reserved.